After Ranveer Singh, This TV Actor Dares To Sport The Look Of Alauddin Khilji! We’ve all seen Ranveer Singh’s beefed-up avatar as Alauddin Khilji in Sanjay Leela Bhansali’s magnum opus, ‘Padmaavat’ and can’t deny the fact that there’s no one who can ever match his level. But of course he can be an inspiration for many, just how he managed to be one for popular television actor Ravi Dubey. 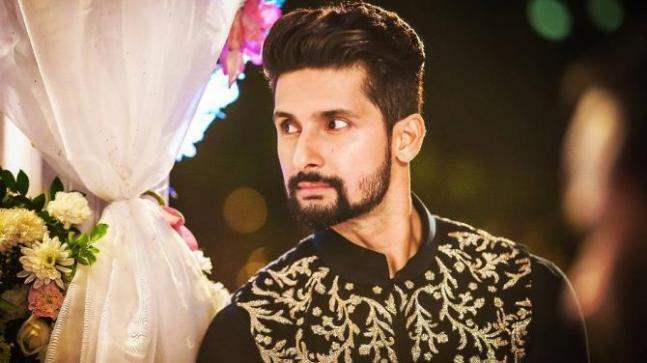 Ravi Dubey, who has hosted a couple of reality shows in the recent past, will yet again be seen as a host in a game show, Sabse Smart Kaun on Star Plus, that aims to test people’s common sense. 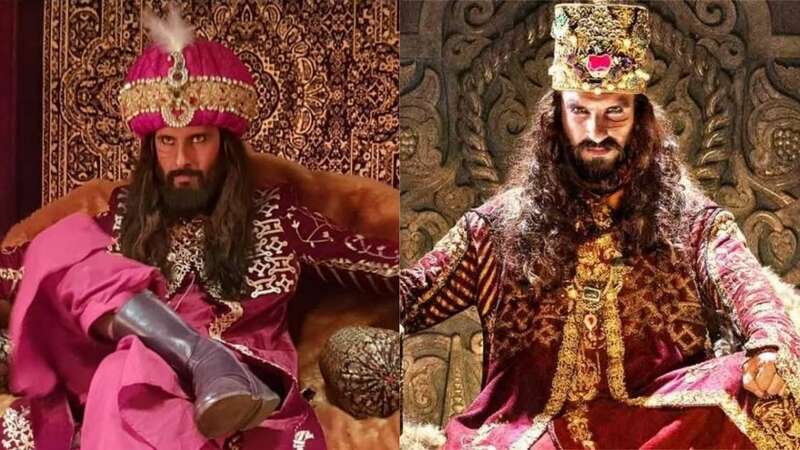 For the promotions of the show, The ‘Jamai Raja’ actor will be seen sporting quite a few looks, one of which is inspired by Ranveer Singh’s Alauddin Khilji look from Padmaavat. After a few promos of the show went viral, we got to see his Alauddin Khilji avatar and it is exactly the same as that of Ranveer’s. From the expressions to the looks, everything looked so similar that we almost mistook him as Ranveer. If reports are to be believed the show will replace ‘Ikyawann’ from June 4, 2018 in India. On the work front, Ravi will make his Bollywood debut with the film 3Dev which also stars actors like Kay Kay Menon, Karan Singh Grover and Kunaal Roy Kapoor. The film which is directed by Ankoosh Bhatt was supposed to release in 2016 but got delayed and the new release date is yet to be announced. Next story Shilpa Shetty’s wish for son Viaan on his 6th B’day will make you teary-eyed!